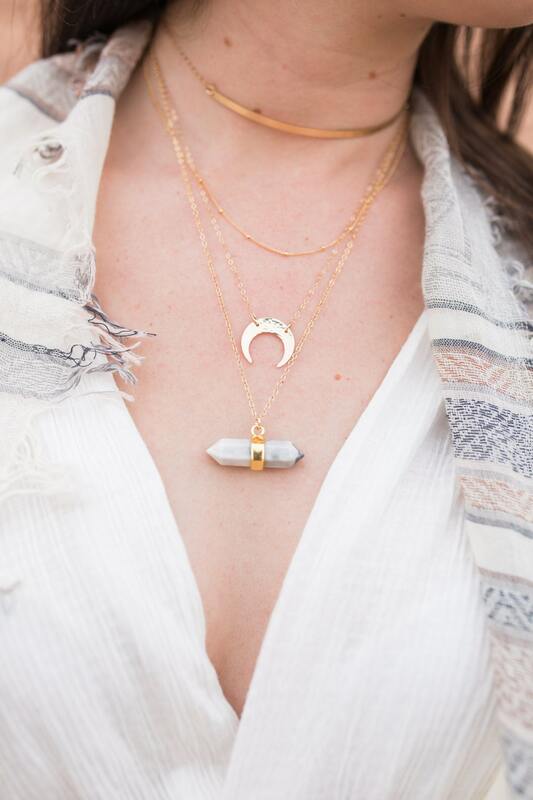 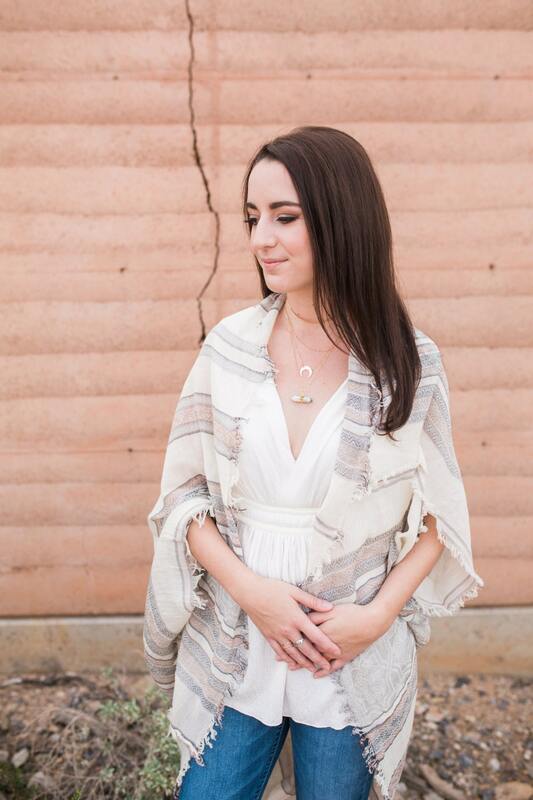 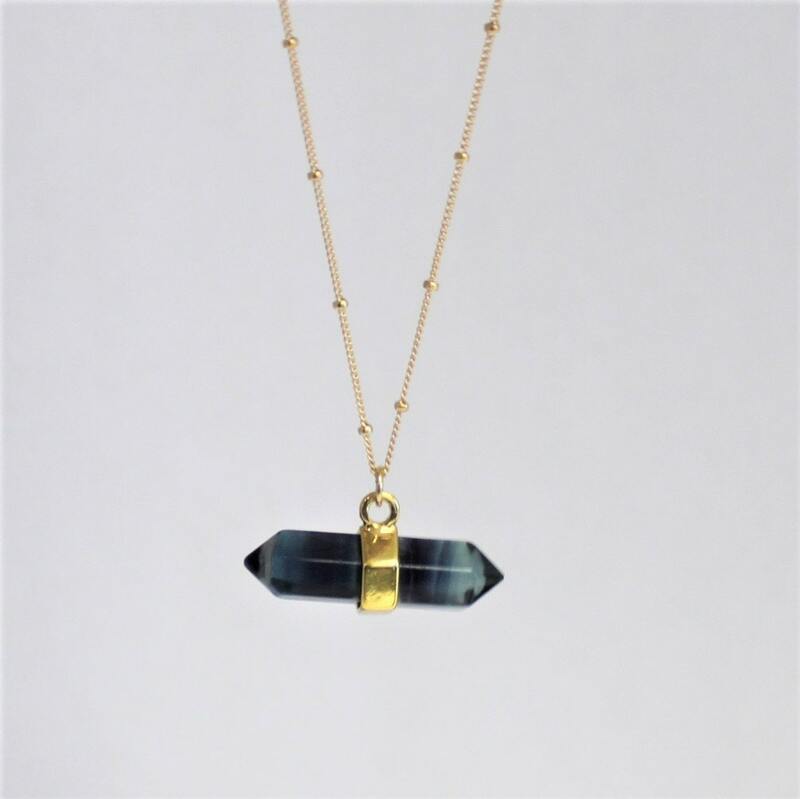 This crystal pendant necklace is a wonderful way to add a little boho chic. Available in your choice of chain style and stone it is wonderful to wear alone or layered with your favorite pieces. 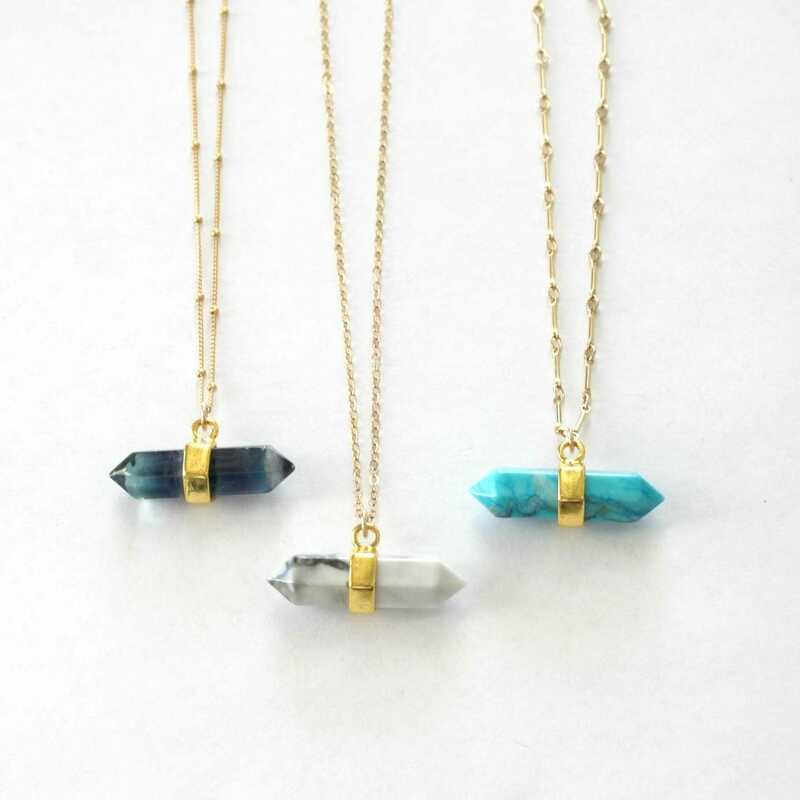 please note these are natural stones that are perfectly imperfect!